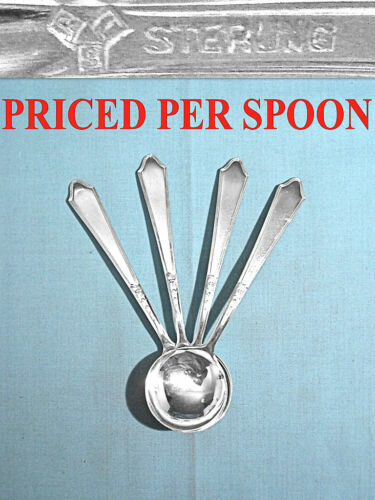 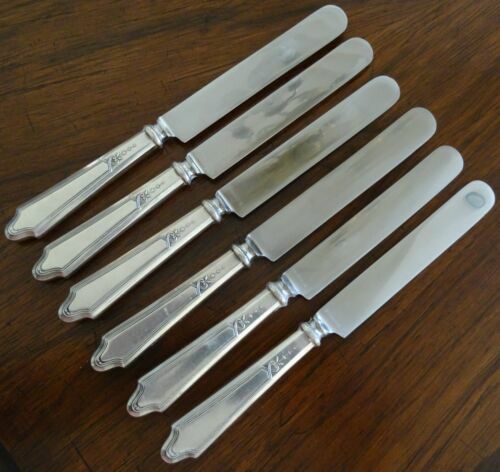 $259.0 Chateau by Lunt Sterling Silver Pastry Tongs 6 5/8"
Buy: $111.75 12 LUNT 1919 Chateau-Chateau Thierry Sterling Silver Hollow TABLE KNIFE 9.5"
$179.99 Rogers, Lunt & Bowlen Sterling Silver CHATEAU THIERRY 9.25" Serving Spoon, 75 g.
$159.0 Chateau by Carrs Sterling Silver Roast Carving Knife 14 1/4"
$109.0 Chateau by Lunt Sterling Silver Cucumber Server 6 1/4"
$109.0 Chateau by Lunt Sterling Silver Gravy Ladle 6"
$29.0 Chateau by Lunt Sterling Teaspoon 6"
Buy: $4.99 Antique Oneida Chateau Pattern 1934 Silverplate Heirloom Plate Sugar Spoon 6"
$59.0 Chateau by Lunt Sterling Silver Sugar Spoon 6 1/4"
$10.0 SERVING TABLE SPOON! 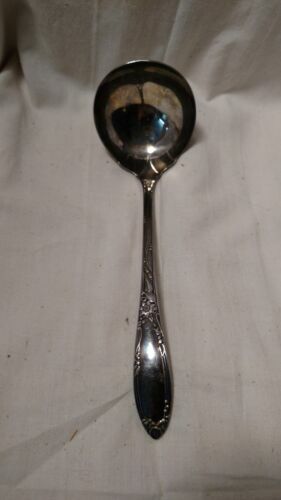 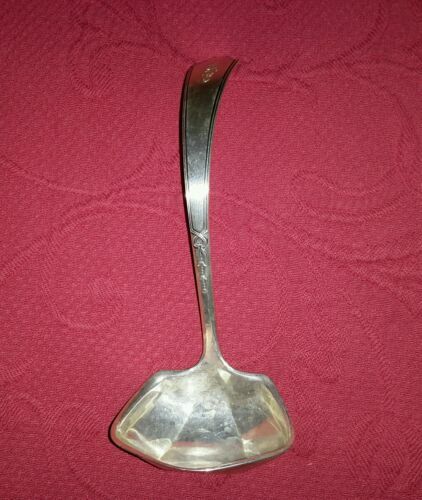 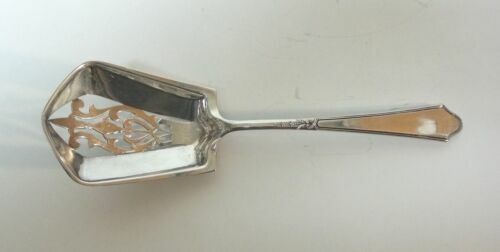 Vintage ONEIDA HERITAGE plate: CHATEAU pattern: EXCELLENT! 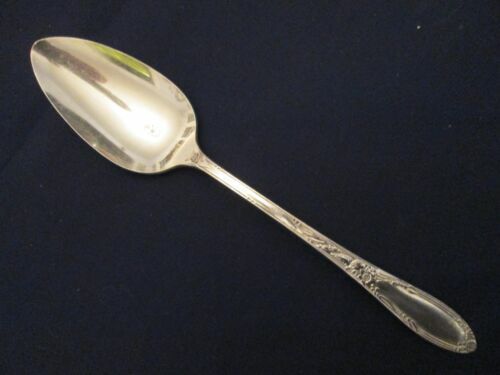 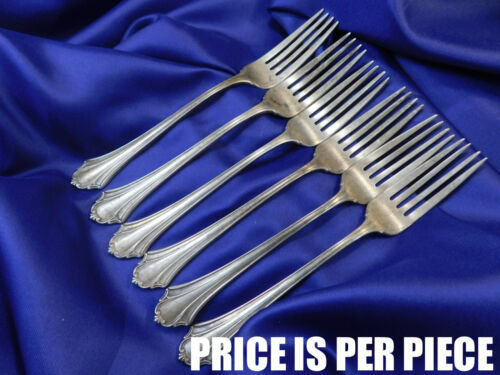 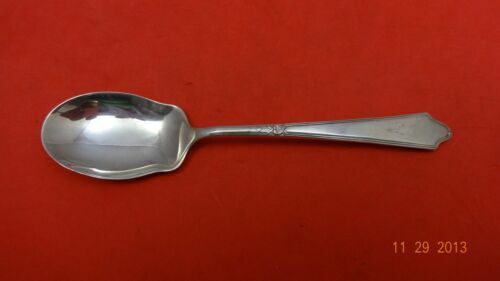 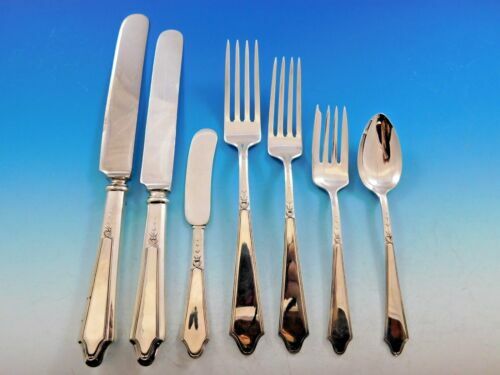 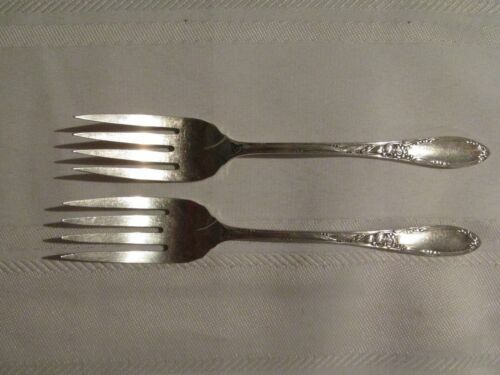 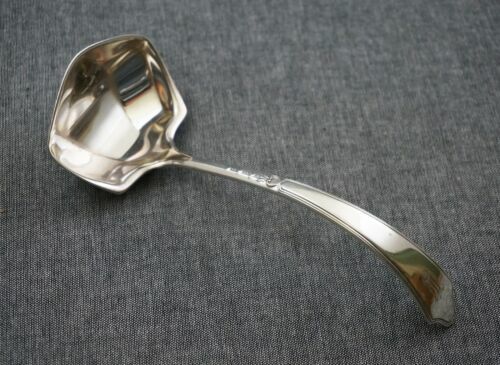 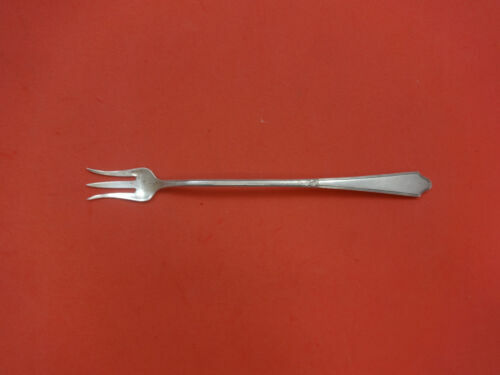 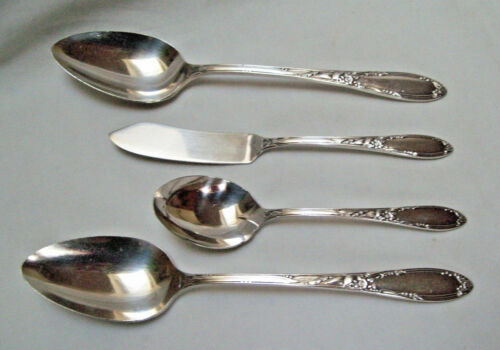 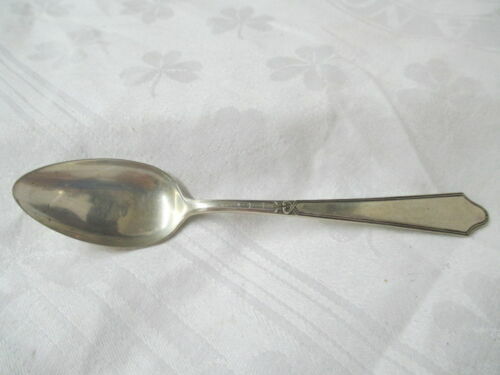 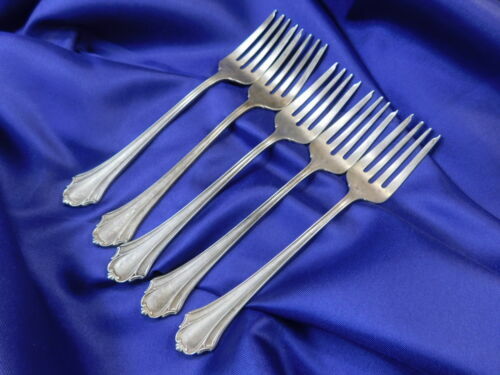 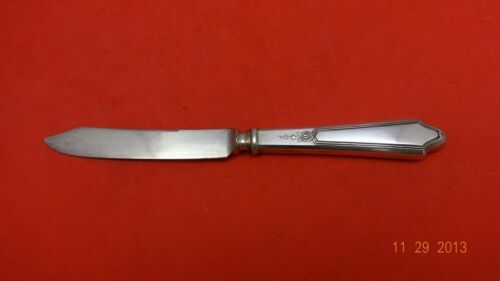 $79.99 4 Lunt Sterling Silver Chateau Thierry Cocktail Oyster Seafood Forks 5-7/8"
$109.0 Chateau by Lunt Sterling Silver Pickle Fork Long 8"
$59.0 Chateau by Lunt Sterling Silver Fruit Knife Silverplated Blade 6 1/2"
$48.0 ESTATE 1923 STERLING SILVER WHITING CHATEAU TOMATO SERVER-NO MONOS 7"
$59.0 Chateau by Lunt Sterling Silver Ice Cream Spoon 5 1/2"
$49.0 Chateau by Lunt Sterling Silver Regular Knife Blunt 8 7/8"
$69.0 Chateau by Lunt Sterling Silver Salad Fork 6"
$49.0 Chateau by Lunt Sterling Silver Bouillon Soup Spoon 5 1/4"